This post was sponsored by QVC in partnership with Shopstyle. 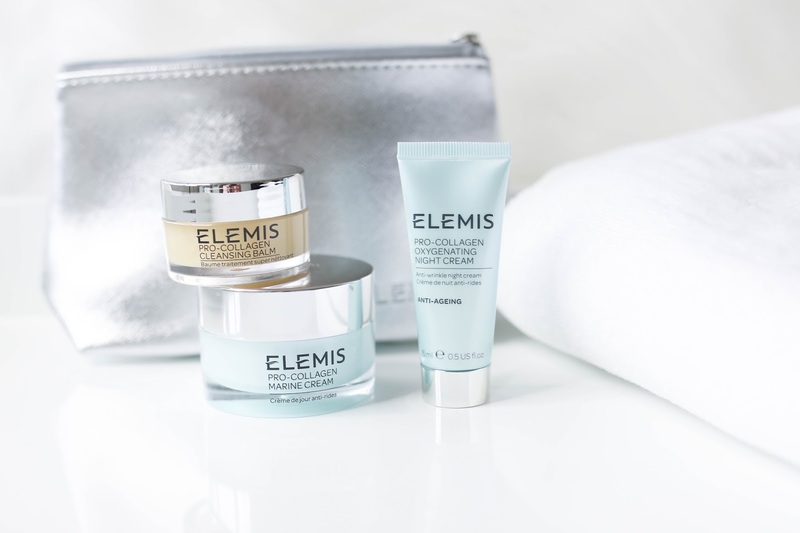 While I was compensated to write a post about Elemis, all opinions are my own. 1. 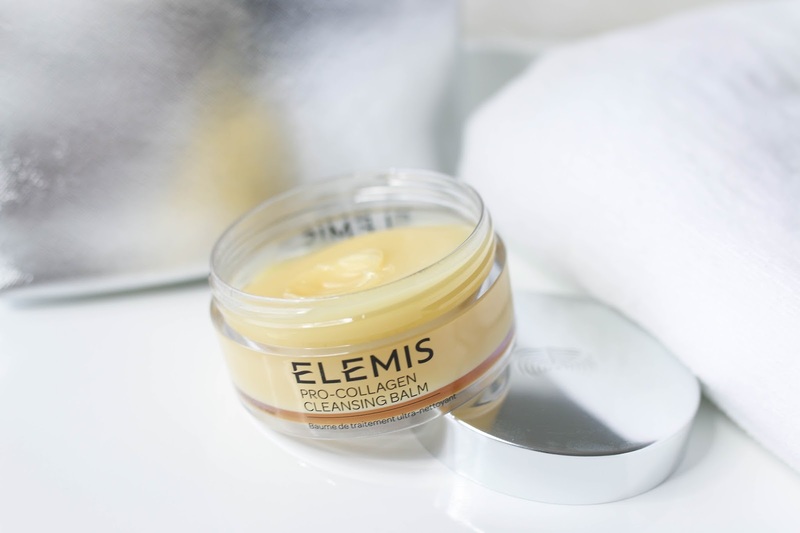 Pro-Collagen Cleansing Balm - Cleansing balms are my weakness - the more rich and buttery the better. 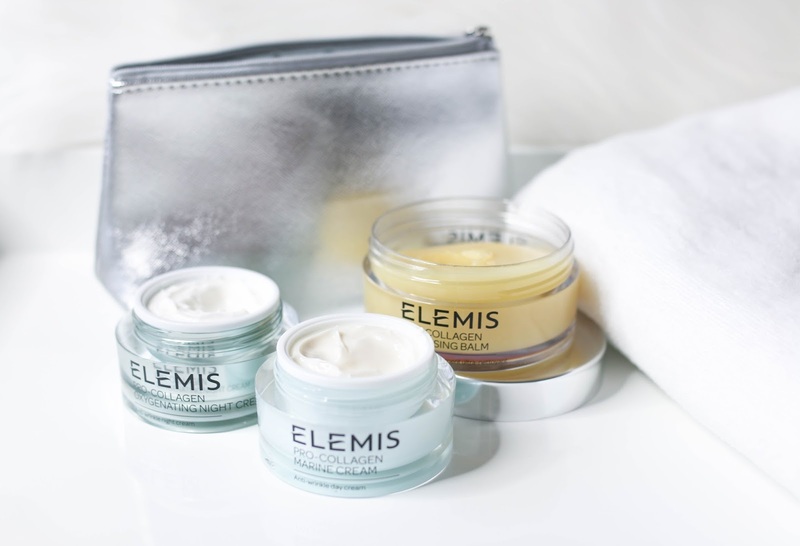 The Elemis Cleansing Balm manages to fall in the middle so while it is thick with an oily texture, it isn't too slippery or greasy for those that are not as used to a balm cleanser. While it can break down and remove my makeup, I prefer to use it as a second cleanse - leaving it on for 1-3 minutes and removing it with a warm, wet cloth. It has ingredients to target anti-aging as well as cleanse the skin, so when I rinse it off my skin is more plump and supple than I find with other cleansing balms. Recently I have been using it in the morning because I find that it preps my skin for makeup so well and my foundation doesn't pull on any dry patches and glides on much smoother. 2. Pro-Collagen Marine Cream - From the first swipe of this rich cream, I was curious how it would work for my combination skin - especially during the day. I kept my routine minimal while testing, simply applying this after cleansing and toning to see how my skin would respond. It immediately felt nourishing and hydrating when applied, but what surprised me was how it absorbed almost immediately leaving my skin with a natural finish rather than adding any additional shine to my already slightly oily face. My foundation applied easily over top because my skin was well prepped by the cream, and I found that as the day went on it never got more shiny. 3. 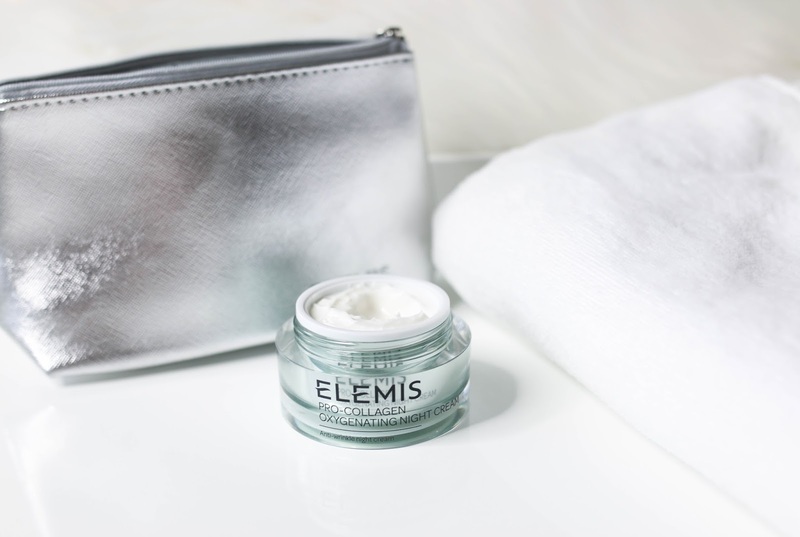 Pro-Collagen Oxygenating Night Cream - While much of my nighttime skincare routine is focused on strong active ingredients to target specific concerns, I prefer to follow those targeted treatements with a moisturizer that can enrich my skin and, nourish it but not compete with any of the other ingredients. 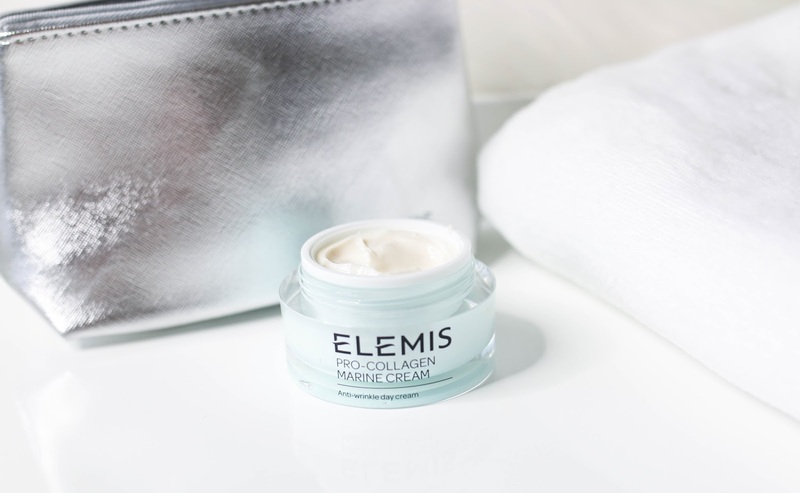 This night cream has been perfect to add in because it hydrates and comforts my skin, without detracting from any other treatments I am using. In fact, I have been reaching for it over and over because my skin immediately feels moisturized and calm as soon as I apply it. Using both the Marine Cream during the day and the Oxyenating Night Cream in the evening has really kept my skin looking taut and supple continuously. Because of it's ingredients and texture, I can see this being the perfect addition to almost any nighttime skincare routine, and something you can put on night after night knowing that it will consistently perform well. If you are not sure which of the products would be the best fit or want to test them before you get the full size, this is a picture of the Try Me Kit now available. While some samples are good for one or two uses, I have been using the kit for two weeks now and I'm finally making a dent in it. The Cleansing Balm goes faster for me because I use more (#cleanseraddict), but I only use a dab of either cream in the morning or evening. You can find the Try Me Kit here on QVC's site (and it's under $50, which is a steal! ).